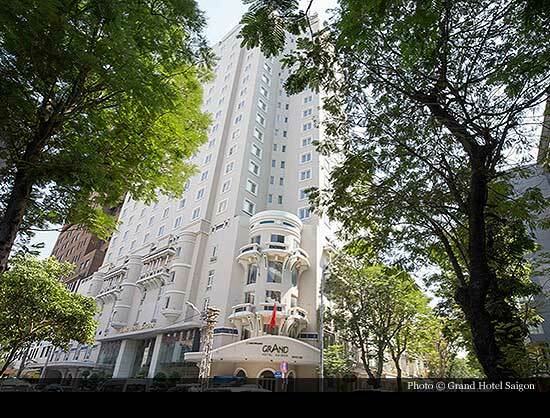 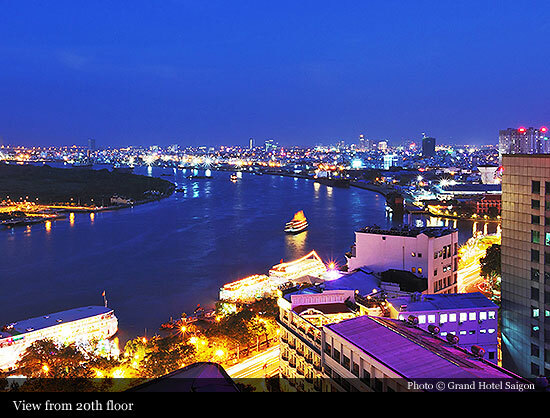 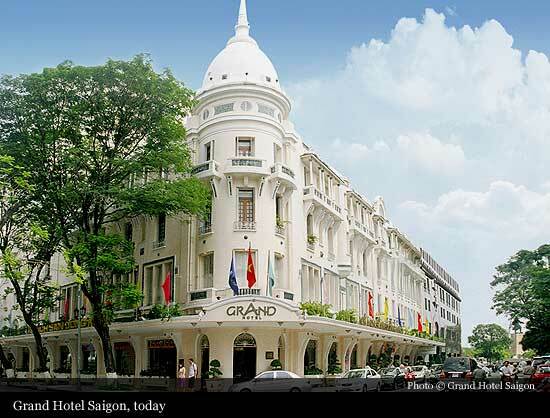 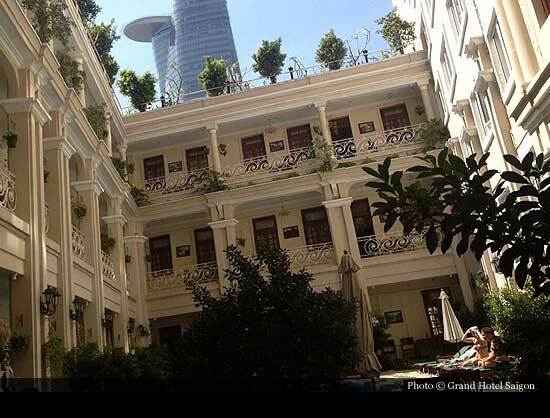 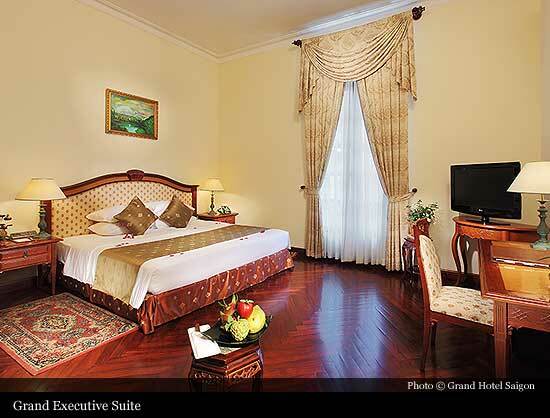 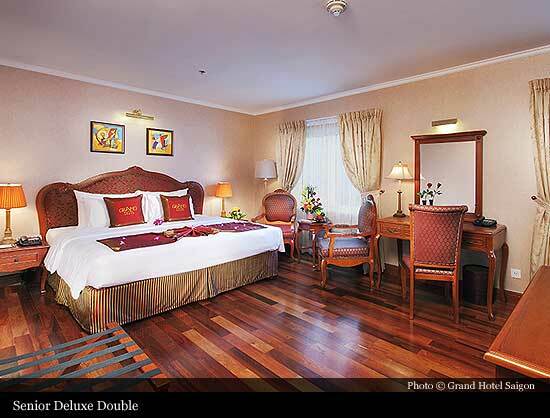 One of the oldest hotels in Ho Chi Minh City, nestled in Saigon's scenic riverside area and within walking distance to major commercial and entertainment addresses. 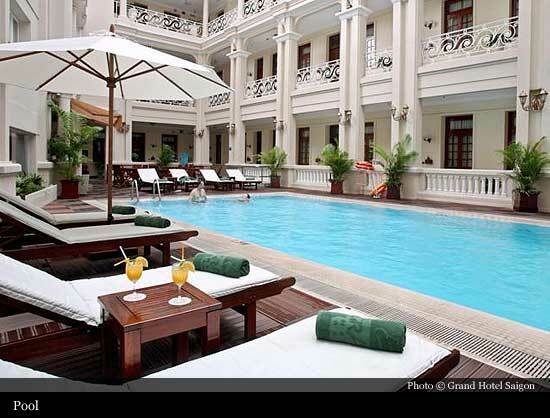 Opened in 1930 and completely restored in 1997, it still retains much of its French colonial style. 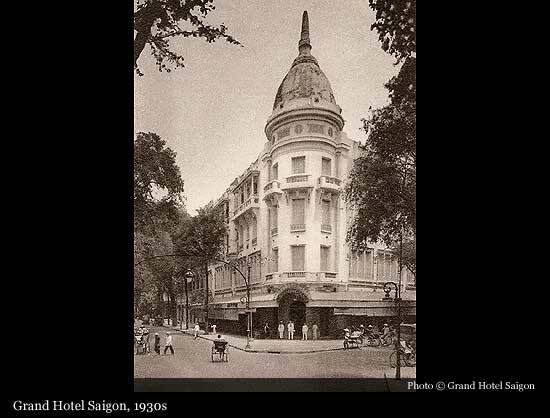 October 24: Mr. Henry Edouard Charigny de Lachevrotière - Editor-in-chief of an unique French newspaper in 1940s "La de Peach" – had an official license to open Grand Hotel Saigon Company. 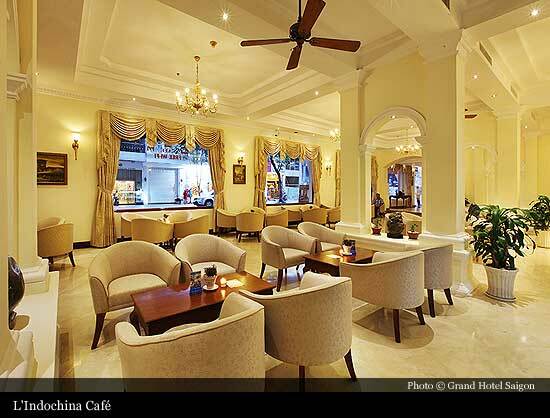 It is a small beverage shop, located at the corner of Dong Khoi Street (Catinat) and Ngo Duc Ke Street (Vannier). 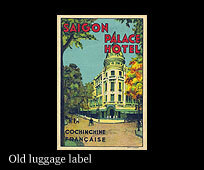 1978: F&B and Hotels Office managed Palace Hotel at 16 Ngo Duc Ke St., Dist.1. 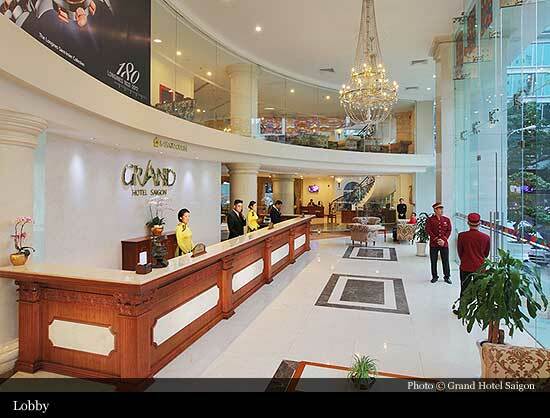 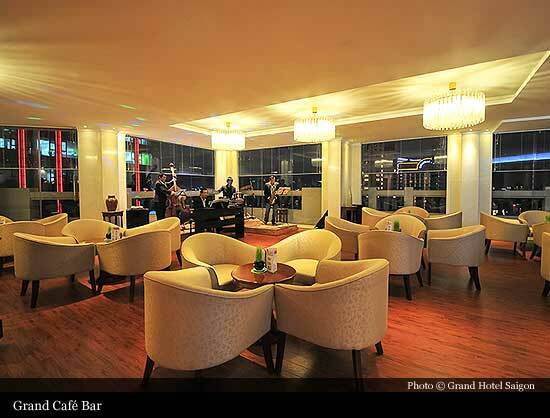 1989: Restaurants and Hotels Combination decided to form Dong Khoi Hotel, including Hotel at 16 Ngo Duc Ke St. and Restaurant at 24 Dong Khoi St.
1998 - 2003: Grand Hotel is reopened with the most sophisticated and modern facilities, amenities and dependable services.